February is American History Month and here at Neatorama, we urge those of you who live in the states to celebrate your country’s past by getting to know a little more about its history. As a result, we’ve decided to bring you a selection of little known facts about American History. While the truth behind many stories may not be pretty, it’s far better to know the facts than to celebrate through myths. The stories of Columbus celebrate him as an all-time American hero who was a genius explorer and first convinced the world that the Earth was round, not flat. In actuality though, the Columbus myth is far greater than the reality of the man’s accomplishments. To start with, Aristotle was the first person to prove the Earth was round and he did so by showing the earth casts a spherical shadow on the moon during an eclipse. By the time Chris was born, most people had accepted this truth. It wasn’t until the 1828 biography of Christopher Columbus by Washington Irving (the same man that created The Legend of Sleepy Hollow) that this myth was born. Columbus simply believed that the circumference of the Earth was much smaller than it actually is and that by traversing the Atlantic Ocean, he could establish a faster trade route to India and China. Essentially, his discovery of the Americas was purely based on an economic scheme. Columbus was not even the first European visitor to the “New World,” as it is widely accepted that the Norse had made the voyage over 500 years before him. Of course, the Norse failed to mistake the new country for India (thus resulting in the title of “Indians” for the native populace) and they also failed to inform the rest of Europe that this giant mass of land happened to be sitting in the middle of the Atlantic. Columbus was actually a bit of a barbarian. In fact, he was arrested and returned to Spain after being found to be too barbaric a ruler in his role as governor of the Hispaniola colony. 23 people testified about his cruelty --which, given the time period, means he had to be a really, really bad guy. He even refused to let the natives convert to Christianity because Catholic law dictated that baptized people could not be enslaved. 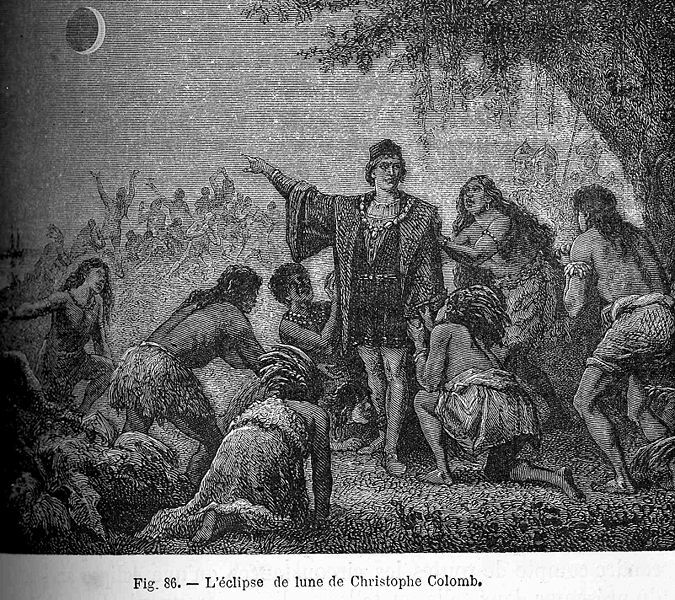 Studies show that there were between 250,000-300,000 people in Hispaniola, but within 56 years of Columbus’ voyage, the number was down to 500. Also, another interesting fact, researchers believe his men were responsible for bringing syphilis into Europe and, thus, caused the deaths of as many 5 million Europeans. The reason for his near-sainthood( literally, as the church considered turning him into a saint in the 1866) goes back even before Irving’s time. 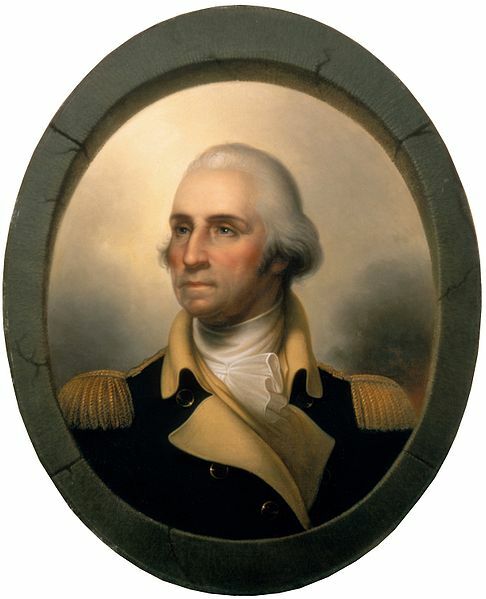 Essentially, Americans felt they needed a national hero and at a time when they resented the British rule over the colonies, he seemed like a great icon. By the way, all those pictures you've seen of Chris (including the ones used here), are not accurate. 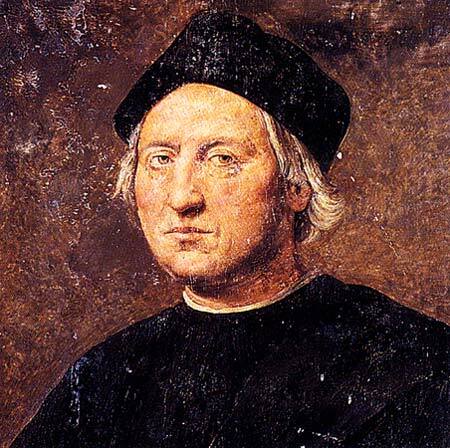 There still has not been an authentic painting of Christopher Columbus discovered to have been painted by his contemporaries. As you may have gathered from the bit about Columbus, Jamestown was not the first European colony in North America. In fact, the first temporary colony was created around the year 1000 and located in Newfoundland, Canada, by Norse mariners from Greenland. The first permanent colony in modern day America was actually located in St. Augustine, Florida and was set up by the Spanish in 1565. 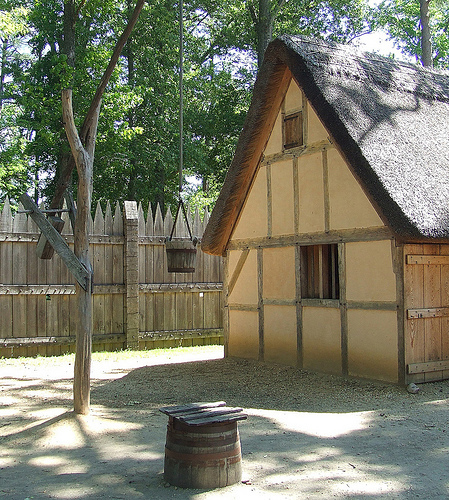 Jamestown was merely the first British colony, and the first colony in Virginia. These settlers were the first European colonists to do one thing though --resort to cannibalism. Yes, during the exceptionally rough winter of 1609, the colonists were forced to eat their feces and their dead to keep alive. While this fact is undeniably dark, it does show the hardships these settlers went through and their dedication to survival. 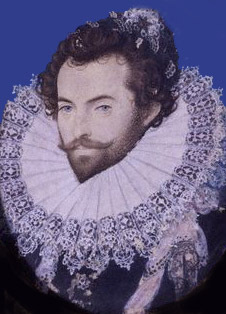 Speaking of the English connection to the new world, the famed explorer Sir Walter Raleigh is wrongly credited for two major contributions to English society. He did not introduce potatoes to England in 1586, as the veggies were first grown in Italy in 1585 and had already spread through Europe, including England) within the next year. As for tobacco, Jean Nicot (the inspiration for the word nicotine) introduced the plant to France in 1560, and it spread to England from France before Raleigh would have had a chance to bring it back to his homeland. Also, while Raleigh was certainly a stud (see image above), he did not ever lay his coat down over a puddle so Queen Elizabeth could cross. This lovely story is yet another romantic tale of a past that never existed. Could Our First President Tell A Lie? By now you probably know that George Washington never really did cut down the mythical cherry tree (this story came courtesy of Mason Locke Weems, a biographer that rivaled Washington Irving in presenting long-lived fabrications about their subjects). But were you aware that George Washington wasn’t actually the first president? When you think back to history class, you may recall our first attempt at self-governance was chartered under the unsuccessful Articles of Confederation. 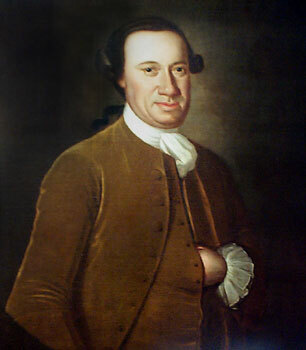 Under this document, the first official President of the United States of America was actually John Hanson (seen at left). Hanson was actually quite a good leader and accomplished a good amount of work during his tenure, but he is poorly remembered as he led the country under the Articles of Confederation rather than the Constitution. As for Mr. Washington, he is very well-remembered, but not for his flaws. Washington was not generally the great war hero we remember him for. He actually lost ever major engagement during the first four years of the war. He wasn’t even the great president we have been told about in our school lessons. In fact, he was the first president to get caught in a scandal when the Philadelphia Aura reported that he embezzled over $6,000 more than he was permitted to take as his salary during his term as presidency. Many people think that we went to war with the south over slavery and that we fought in World War II to help stop the Nazis. In reality, the goals of these wars were much less noble. The main things that led the Civil War were economic issues and slavery was only a part of these problems. When the economic tensions got too hot, the South fought for its independence and the North fought to preserve the Union. Most Northerners didn’t care about slavery all that much and many Southerners simply couldn’t afford to own slaves. Even the reasons behind the emancipation proclamation were more political than moral. 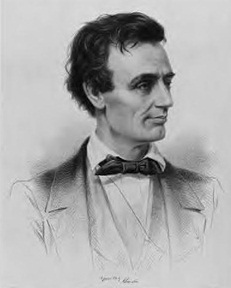 The so-called Great Emancipator, Lincoln himself, once said, "If I could save the Union without freeing any slave I would do it, and if I could save it by freeing all the slaves I would do it; and if I could save it by freeing some and leaving others alone I would also do that." The entire speech was merely a way to help de-motivate blacks who were fighting for the South so the North could get an advantage. 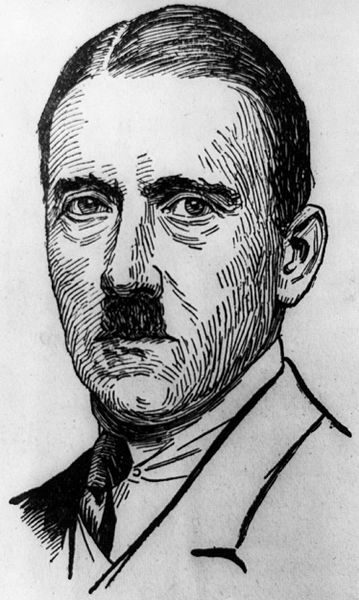 As a matter of fact, America played a crucial role in Hitler’s rise to power and his efforts to create a “master race.” After funding a number of eugenics scientists in America, The Rockefeller Foundation helped create the entire German eugenics program and they even funded work by the infamous Josef Mengele worked before he went to Auschwitz. Fortunately for us, the researchers believed Americans were not ready to support any “final solutions,” which is why our eugenics program largely stopped at the forced sterilization stage and negligent medical care for the “unfit,” whereas the German program extended into unbelievable horrors. Of course, if the U.S. eugenics scientists hadn’t come up with so many scientific studies and so much research to back their claims, Hitler would have never been able to convince the rational German public to follow his plans. Regardless of your opinions on medicinal marijuana and the war on drugs, most people will agree that heavier drugs are not exactly great substances and shouldn’t be easily accessible to the general populace, particularly kids. A little over a century ago, public opinion was quite different and even companies like Bayer were producing opium products. 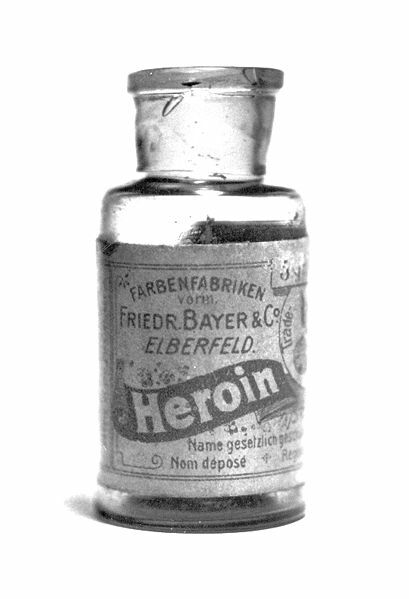 In fact, Bayer invented heroin. These “medical breakthroughs” were even promoted for use on children. So what would it take for the government to actually illegalize a drug in a time period like this? Racism. The first drug law in America was enacted in San Francisco and prohibited the use of opium in opium dens. The city claimed that they enacted the law because "many women and young girls, as well as young men of respectable family, were being induced to visit the Chinese opium-smoking dens, where they were ruined morally and otherwise.” Of course, using the drug outside of a Chinese opium den was ok.
Sources: Wikipedia on Drug Prohibition, Wikipedia on Heroin History I know you Neatorama readers are a smart breed, so many of you probably already know these facts and others. What’s your favorite little known history bit? These "facts" are not true at all. Facts about Columbus, to start. He was arrested and sent back to Europe for being a Barbarian, but it was all proven to be false. The Barbarians were those who were in his employee who didn't like the way he governed the natives. He did NOT let them take advantage. It goes to show how long a terrible lie can be propogated. If I know that one "fact" to be a lie, what is left to be believed? @Izzy, How did Gun Control begin with Rasic intent? Next time, I suggest you check your "facts"
"The entire speech was merely a way to help de-motivate blacks who were fighting for the South so the North could get an advantage." There were NO blacks fighting for the South. That is a myth created at the time by some Northern leaders in an attempt to motivate Northern blacks to sign up, and more recently by neo-Confederates to convince people that the Confederacy wasn't racist (it was). Please do a little bit more checking next time! Thanks. "The main things that led the Civil War were economic issues and slavery was only a part of these problems. When the economic tensions got too hot, the South fought for its independence and the North fought to preserve the Union. Most Northerners didn’t care about slavery all that much and many Southerners simply couldn’t afford to own slaves." It doesn't matter that most white Southerners didn't own slaves: They still did not want the slaves all around them to be free, to be their co-workers and neighbors and equals. "Little Known Facts About American History"